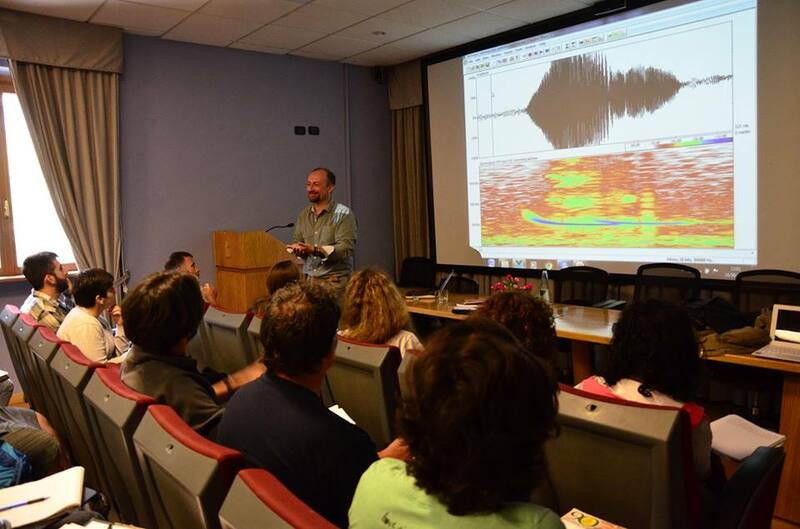 DEST (Distributed European School of Taxonomy) offers the course "Acoustic identification of bats" once a year. 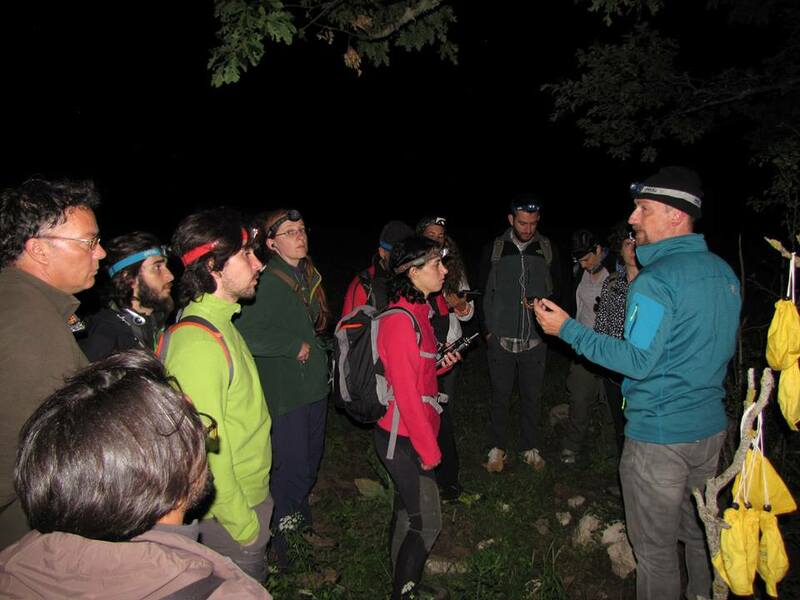 The main training provider is Dr Danilo Russo, one of the most experienced European bat researchers in the field of acoustic identification of bats. Bats are the second most diverse order of mammals worldwide. Besides, many bat species are threatened by human-driven habitat loss or alteration, as well as by the development of infrastructures or wind farms. In biodiversity surveys and environmental impact assessments, identifying bats in the field has thus become a central issue. Bats are nocturnal, elusive and hard to catch, so non-invasive methods such as acoustic identification of bat calls represent a powerful means of surveying bats in the field. Appropriate acoustic identification, however, requires a solid knowledge of theoretical aspects and practical skills. This short, intensive course covers the theoretical background and offers hands-on experience so that the trainees will learn rapidly and effectively the main techniques needed to record and identify bat calls. This course may be especially useful to those who are interested in bat biology and ecology including field researchers, students as well as consultancy staff working on environmental impact assessment and windfarm preconstruction surveys or monitoring of existing turbines. No prior knowledge of the subject is needed. The course will also be most useful for those already using bat detectors and is aimed to cover a range of expectations from basic to advanced. Field practicals will be carried out by using Pettersson Elektronik detectors, but trainees are more than welcome to bring their own bat detector if they own one. Sound analysis will be done by the BatSound software (Pettersson Elektronik). Field recording of echolocation and social calls broadcast by bats; laboratory (PC-assisted sound analysis). Basics of bat biology; echolocation; acoustic identification of bats; sound analysis.